TWAAAAAAAAAAAAAAAAAAAAAAAAAAAT! Anyone who uses the word 'own' other than in its proper context, is clearly a bellsniff of the highest order. 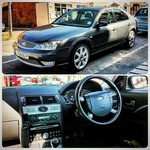 DA5 4 KAS on a Focus ST - it had to be 'Essex', really. TAN60 D on a bright orange VW Transporter. R10BO K on a previous shape FF Range Rover. G142GOW on a Land Cruiser earlier, spaced exactly like I've typed it. D8EW W on a 7 series (or an A8, can't remember which). 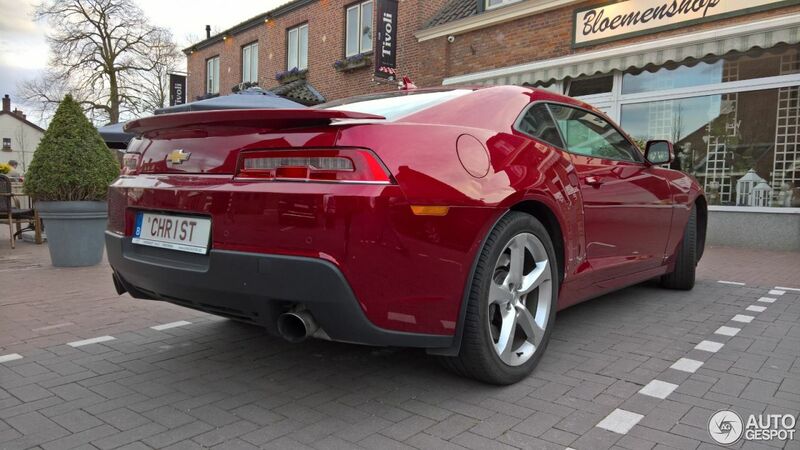 Seen in the village yesterday, a red Camaro with the Belgian registration CHR1ST. This is the car but not my photo. On the way up to the Lakes I saw LVR 8OY on a banana yellow TT. On my new commute I sometimes see F4 DAN coming the other way - on an E92 3 series Coupe. No idea of the engine in it, but it's definitely not a F4! A simple 320d, according to MyCarCheck. UG05HAZ, spaced as U GO 5HAZ. I reported this monstrosity on a 206 a few years back but now it adorns a brown Focus CC thing. With a line of soft toys across the entire dashboard. P15T R U on an i8 in Windsor. You were pissed when you chose that car, mate, it looked crap in white! SU51 ANN on a full fat Range Rover in Perth yesterday. There's an ageing RR Spurt around us with L66NEX. It has (and needs) an explanatory suffix. PA16 EST on a Focus ST, misspaced to look like Paige ST.
R14 NDY on an Audi R8, misspaced to look like R1 Andy. I saw a proper shocker last week but seem to have expunged it from my memory. If I see it again, I will report back! I think R1 4NDY is bad enough. It's way too close to "randy".